Whyalla sunsets and sunrises can be spectacular throughout most times of the year. The sunlight seems to dance, to weave and frolic with tongues of fire along the edges of clouds and across the sky. Watching the sky change at dusk from Whyalla sites such as Wild Dog Hill and Point Lowly, the Whyalla foreshore or from the Whyalla lookouts your eyes take in the magnificent colour spectrums from purples, pinks, oranges and gold to red depending on the time of year and weather conditions. 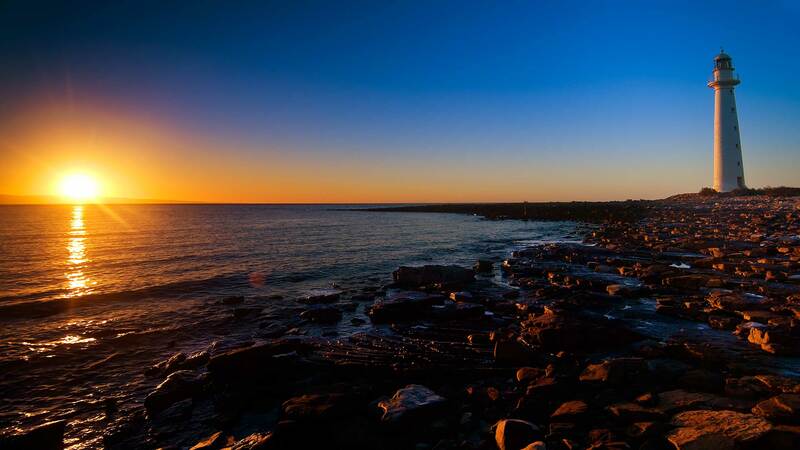 The semi-arid conditions of Whyalla, open spaces and over 300 days of sunshine give photographers, romantics and natural wonder seekers breath-taking sunsets and sunrises to capture and remember.